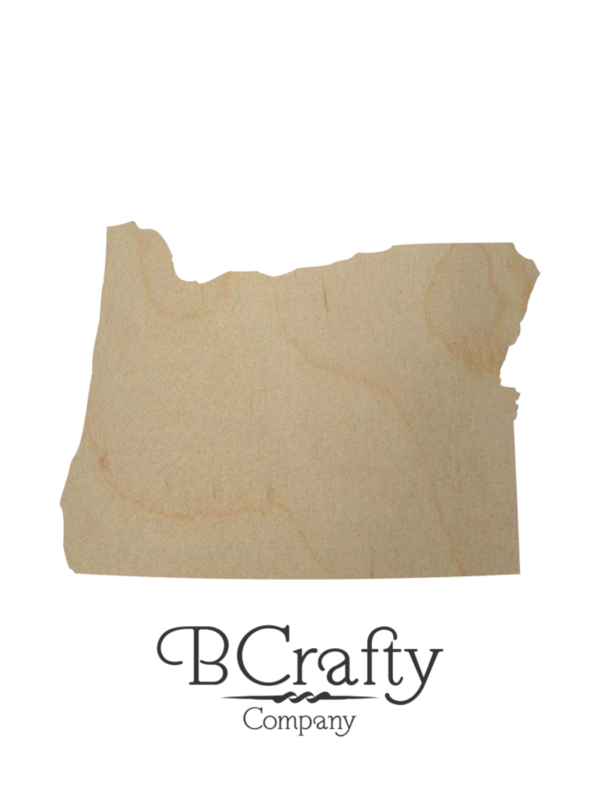 Oregon state wood shape cutout for crafting projects. 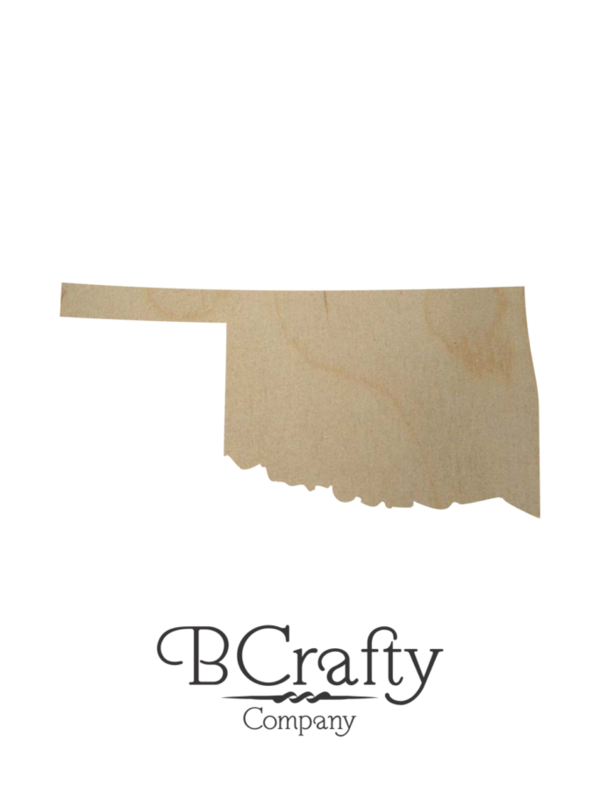 Perfect for showing your state pride! 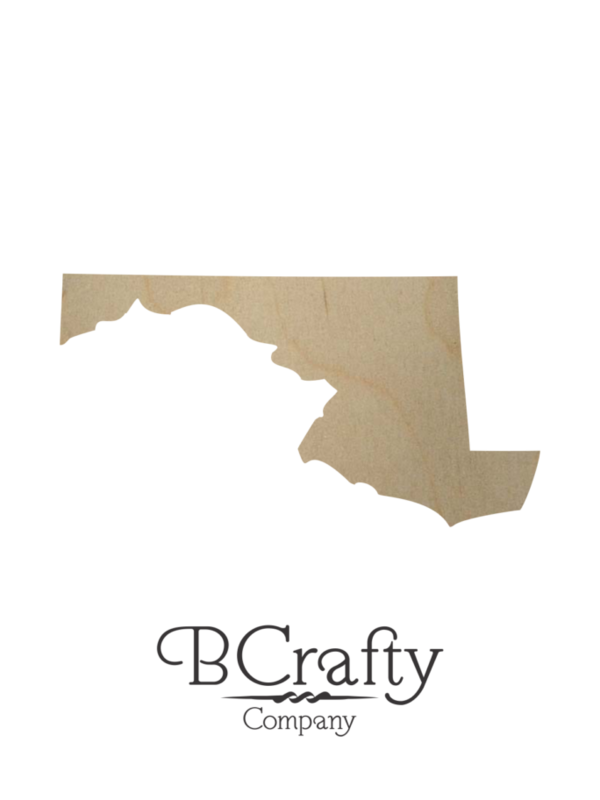 Wooden Oregon state shape are made using high quality Baltic birch plywood. 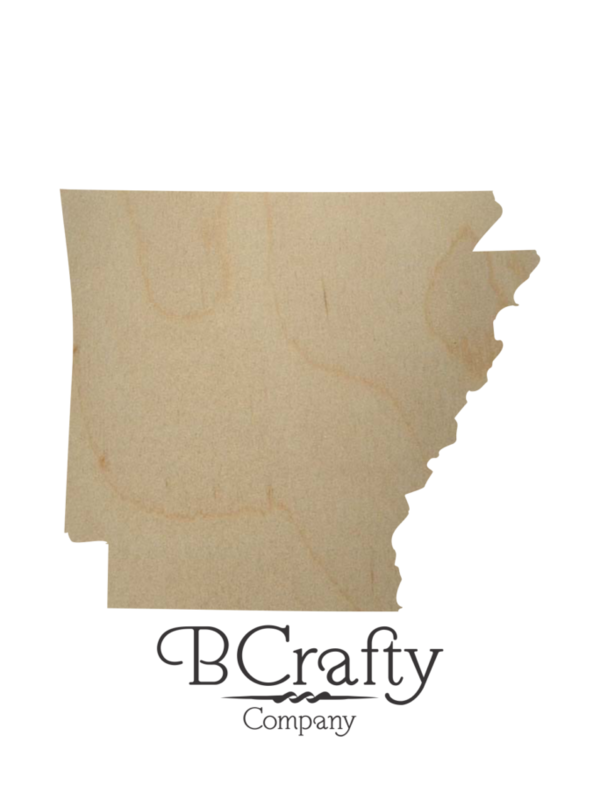 This is the same plywood often used in high end kitchen cabinets. This makes for an ideal craft project that can be painted, stained, clear finished or left natural. We use 5 different thicknesses from 1/8″ thick to 1″ thick to make these from 2″ to 36″ to fit your project needs. Looking for even larger cutouts? Let us know and we can send you a quote. 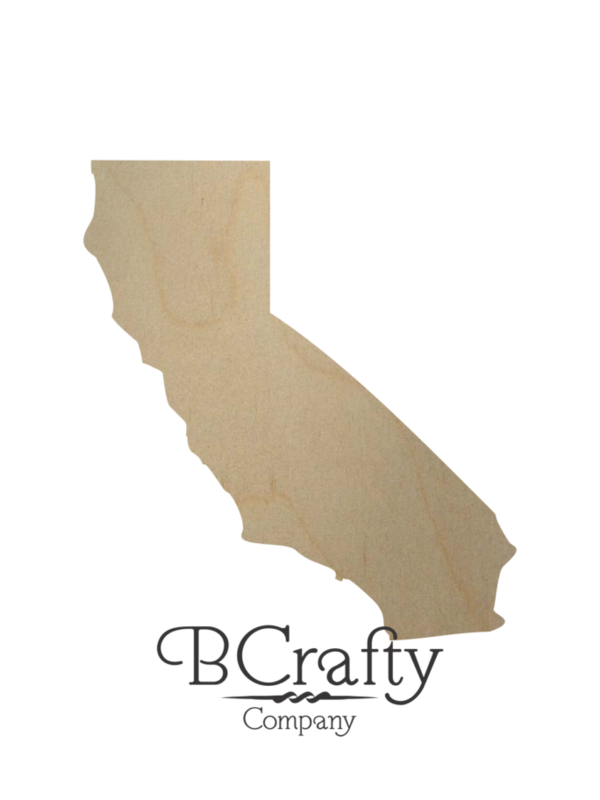 We don’t offer larger wooden state shapes online due to the shipping being so expensive. You can use the small wood Oregon state cutouts to adorn wreaths. Use a hot glue gun to attach the wooden Oregon cutout to ribbon on the wreath. Using a larger cutout, you can place it in the middle of the wreath and decorate it in just about any way imaginable. Looking for a great idea to show your team pride? 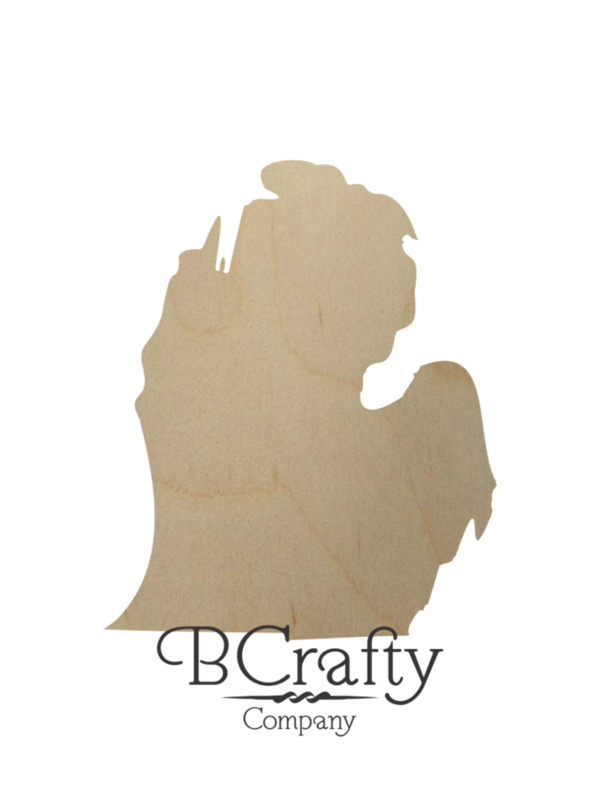 Purchase an Oregon wood cutout, pattern stencil, craft paint, you can make a team sign that you’d be proud to display all year! You could also use a wooden monogram or wooden letter for a personalized piece that your friends and family will want for themselves! 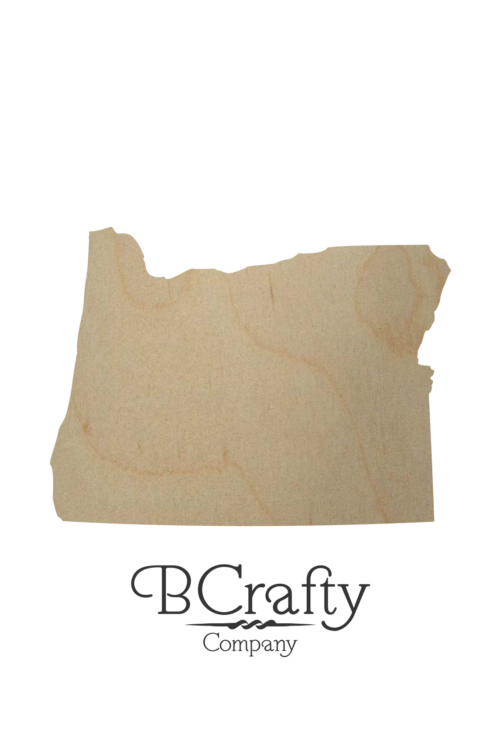 Getting married (or know someone who is), you can use the wooden Oregon state shape as a guestbook. You can go for a classy white and have the guests use a gold marker to sign with. You can display in your home for years to come to remember that special day with your friends and family. We don’t recommend these to be displayed outdoors, yet some of our customers have had good luck with displaying these in a protected area such as a porch. 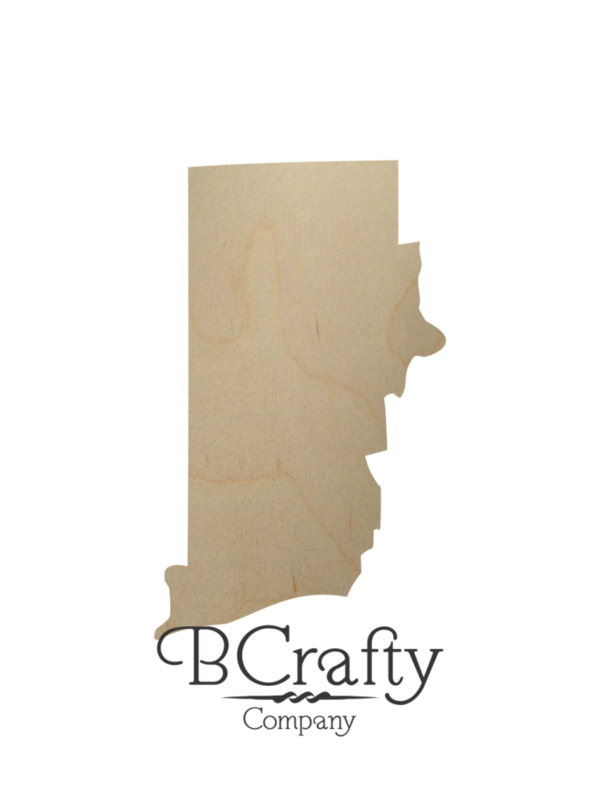 If you decide to display this wooden Oregon state shape outside, you should use a high quality exterior paint. This will help it last longer for years of enjoyment.